Engraving makes any gift personal, special and treasured for life as well as providing security and means of identification. 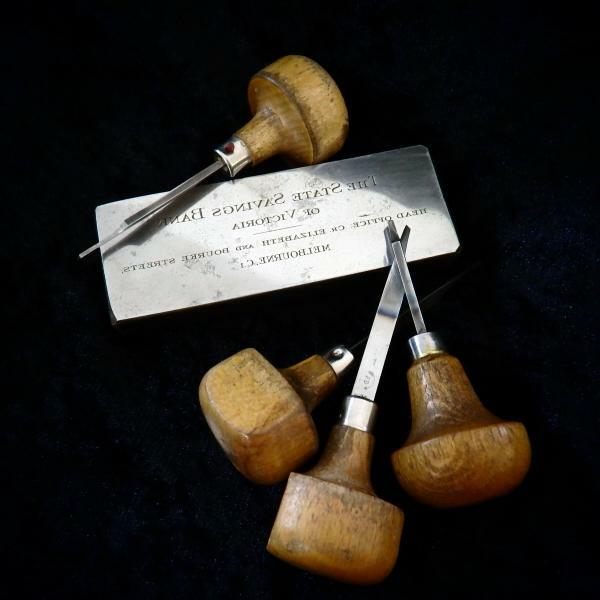 Each engraving we do is individually designed to suit the item after consultation with customer. If your engraving job is urgent, please use our Express Service option that is available.